How often do you drive through historic neighborhoods while house hunting, marvel at the beauty of the gentrified homes, but lament the high price tags and property taxes? What if you could get in on the ground floor of a neighborhood in transition? 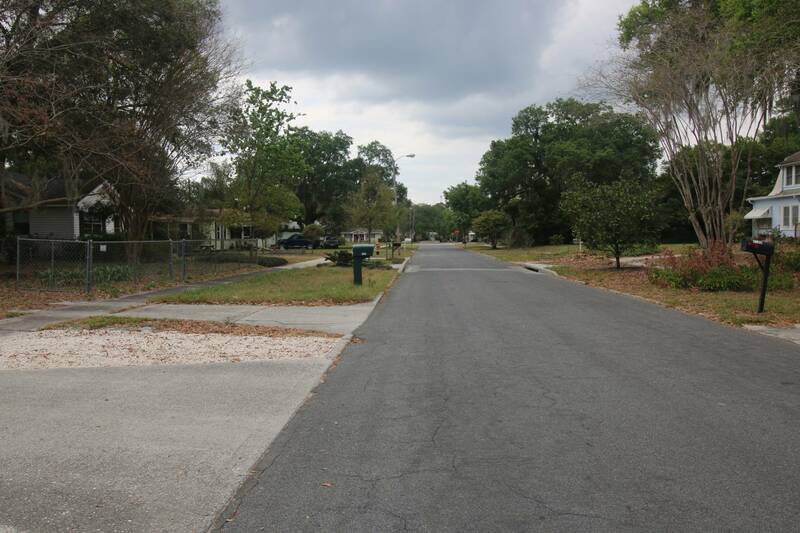 I submit that one such opportunity exists about a mile east of downtown Lakeland: the Lake Bonny neighborhood. The boundaries of this neighborhood are Longfellow Boulevard to the east; Fern Road to the west; Gary Road to the north; and Main Street/East Lake Bonny Drive to the south. This established neighborhood features homes built mostly between 1910 and the 1960s, and the styles range from Dutch colonial and Spanish to Craftsman and more modern styles. One home located at the corner of Dixie Place and East Elm Road is a Sears kit house. Homebuyers who love the architecture of homes in the Lake Morton, East Lake Morton, Beacon Hill, Lake Hunter Terrace, Dixieland and the Biltmore Cumberland historic districts can find similar homes in the Lake Bonny neighborhood. 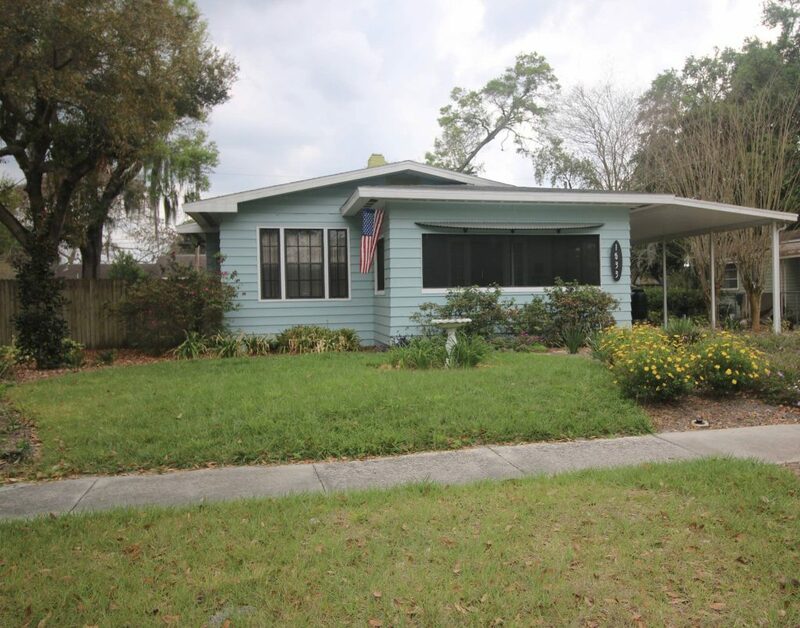 A positive aspect for many homebuyers is that Lake Bonny doesn’t carry the official historic neighborhood designation, which means you aren’t subject to the same guidelines when it comes to home improvements such as adding sheds and fences, or replacing windows. Another benefit of living in the Lake Bonny neighborhood is its proximity to downtown Lakeland. More residents are embracing the downtown area for its unique shopping, dining and recreational opportunities, and there’s a growing desire to live in or near downtown. A recent Tampa Bay Business Journal article about the push for more residential in downtown Tampa mirrors on a larger scale what is happening in downtown Lakeland. Young, educated workers want to live in a walkable, urban environment. This has trended in larger cities nationwide for about a decade, and in central Florida for about five years, according to the TBBJ article. Currently, residential opportunities – to rent or to own – are limited in downtown Lakeland. The city attempted to address the desire for downtown residential when it bought about 14 acres in the neighborhood near Lakeland Police Department for $8.4 million in 2005, according to an article in The Ledger. Old homes were torn down to make way for 400 townhouses and condominiums that would sell in the $300,000 range. When the market tanked in 2008, so did those plans. Developers submitted more plans for this area in 2014, but nothing has been solidified. Other plans are underway for combination retail/residential development along Bay Street downtown, and although construction was scheduled to begin in January 2015, no ground has broken yet. So what’s a homebuyer to do while these developments languish? The next best thing to living in downtown is being close to downtown. Lakeland residents typically think of Massachusetts Avenue as downtown’s eastern border. That is changing, as recent business development projects east of Massachusetts Avenue are shortening the distance between the Lake Bonny neighborhood and the downtown Lakeland footprint. Lakeland Brewing Company has opened at 640 E. Main St. The Poor Porker operates its food truck and is working on a storefront location at 801 E. Main St. Once the build-out is complete, they will host evening markets featuring a variety of vendors, in addition to having their retail store featuring high-end home goods. The brightly painted Main Street Diner at 812 E. Main St. is a great spot for a burger or their honey fried chicken. All of these businesses are about one mile from the Lake Bonny Neighborhood. There has been a push in recent years for more pedestrian- and bicycle-friendly routes to the downtown area, and this is evident in the East Main Street improvements that have been made. City officials put the street on a “road diet,” meaning they took the road from four lanes down to two and added bike paths and landscaped medians. The road diet runs from Bartow Road to the Lake Bonny neighborhood’s Fern Road, but the city has announced plans to extend the bike path east to Longfellow Boulevard. The city also has been hard at work making infrastructure improvements to the area. The city’s Parks and Recreation Department refurbished Interlachen Park years ago by adding playground equipment, fencing, landscaping and several paved parking spaces. A paved walking/biking path runs along a portion of Lake Bonny, and the Lake Bonny Boat Ramp provides boat access to the lake, as well as picnic tables and a fishing dock. Downtown Lakeland’s Barnett Family Park, Frances Langford Promenade and Hollis Garden are about one mile away. I think all of this spells success for the Lake Bonny neighborhood. Please call me today if you’re in the market for an affordable home in a charming neighborhood packed with potential.